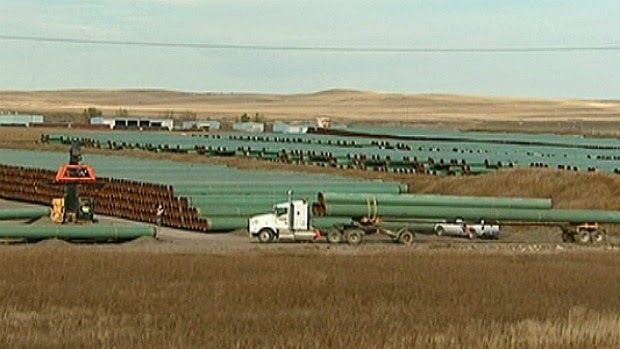 I have been trying—now and then—to follow the “to be or not to be” debate on the Keystone XL Pipeline from Canada to the Gulf Coast of the U.S. And I have had occasional conversations with people who present themselves to me as being well-versed and knowledgeable about the ins and outs, pros and cons, of this project. I have felt overwhelmed most of the time. I am dismayed by the actions of the Republicans in the U.S. Senate and House of Representatives who seem to present a united front supporting the project. The President said he would make a decision in 2013. Now it is 2014. Is he really undecided, or just unwilling to make a decision, or has he made up his mind and just stalling? I know that $7 billion is a ton of money, and jobs are jobs. As an affiliate member of my local labor federation I am pledged to support unions, and unions support the pipeline because it means jobs. And I do support unions because union members have more job security, better wages and over the long haul unions have made this a much better country. 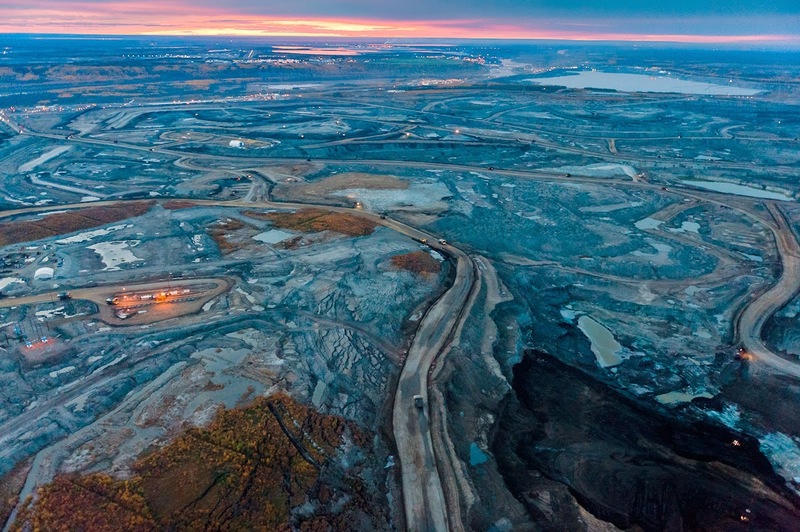 The corporate elite support the pipeline because it means money in their coffers. And, I say this only somewhat cynically, politicians support it because they know that corporate leaders and lobbyists vote with dollars, and they have the power to influence others. The economic and political cards seem to be in their favor. On the other side many residents, farmers and just plain folk oppose it; as do environmental organizations and activists. It’s a lot of people numerically and they are not without resources, but it feels like a battle of David and Goliath, especially these days when you throw in all the talk about the need for “energy independence.” Although from what I’ve read it seems like the stuff that could flow through the pipeline will be sent overseas. It is not for domestic use. To my chagrin I am coming late to this table of discussion. I have been moved to write not because I have been persuaded by experts who argue pro and con, for and against, the pipeline. 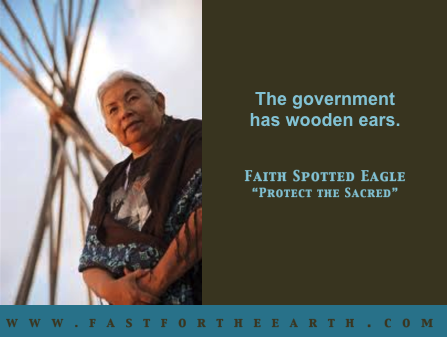 I have finally been moved and persuaded by Native American relatives like Faith Spotted Eagle, an elder in the Yankton Sioux Tribe, who was quoted in a Washington Post article that appeared in the March 1, 2014 edition and was posted online. The article was written by Rob Hotkainen. I have never met Faith Spotted Eagle and as far I know we have no familial ties. My sense is that she and other Native peoples who oppose the pipeline are speaking out of a spirituality of respect for the earth and all living things. I am learning from Native peoples that we need to experience ourselves as part of creation, rather than as separate from it. We worry without end about the threat of terrorist violence, but seem to pay no heed to ecological violence at our doorstep and the threat it presents. We are consuming the house we live in. Something like six percent of the world’s population lives in the United States, and we consume close to 60 percent of the entire world’s wealth, and we want to have energy independence. What kind of madness is this? The ancients called it “greed.” It’s time to talk about sin of greed in our churches. It seems like that would be a fitting sermon in the season of Lent.